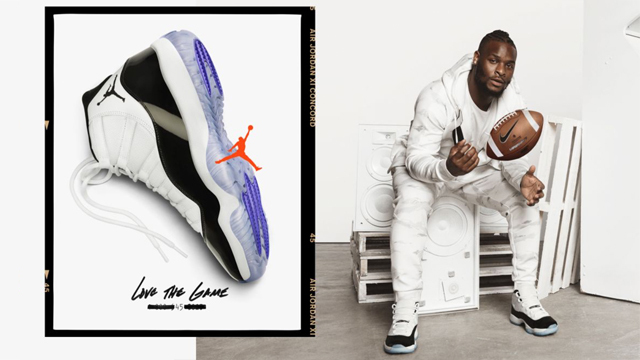 A new collection of Jordan Jumpman Air Fleece Clothing including hoodies and pants is available in time to match the Air Jordan 11 “Concord” sneakers. 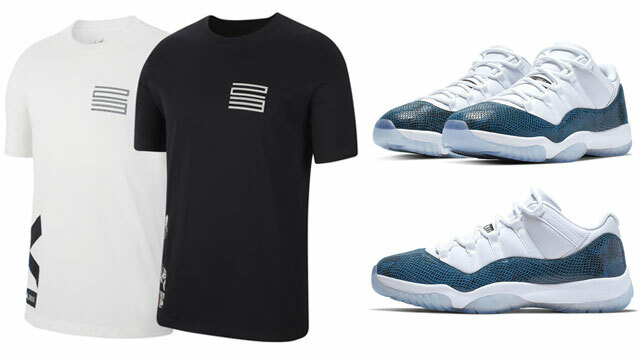 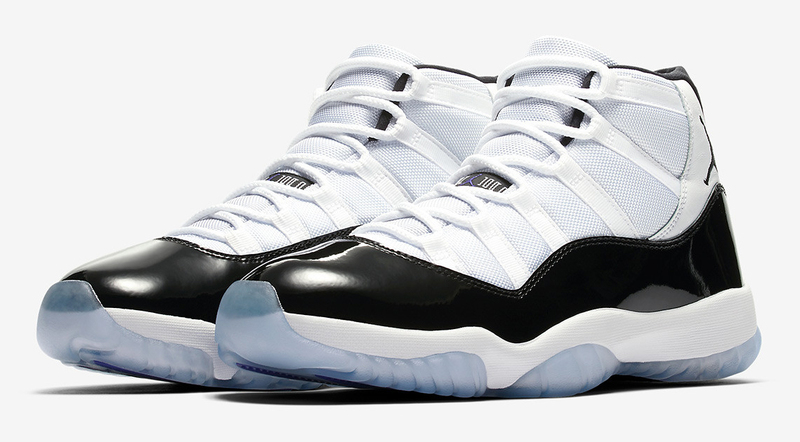 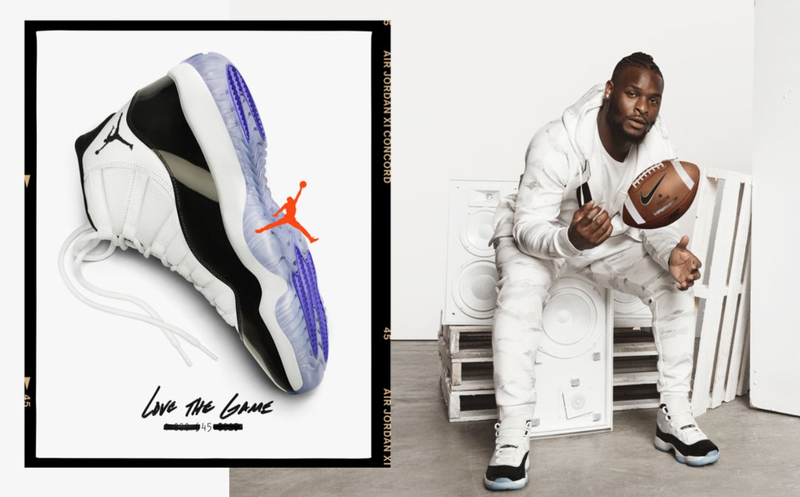 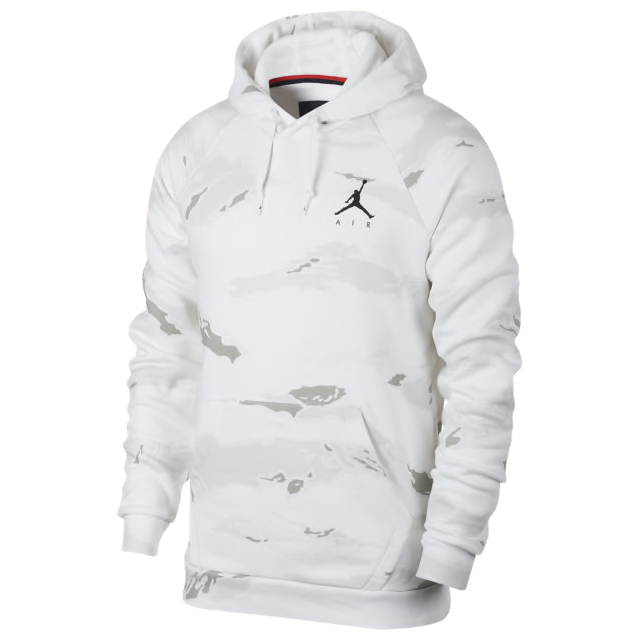 Dropping alongside the Jordan Sportswear Black Cat Camo Tech Long-Sleeve T-Shirts, included in the fleece collection are pullover and full-zip hoodies in white and grey camo with a black Jumpman logo to match the colors on the Concord 11 kicks. 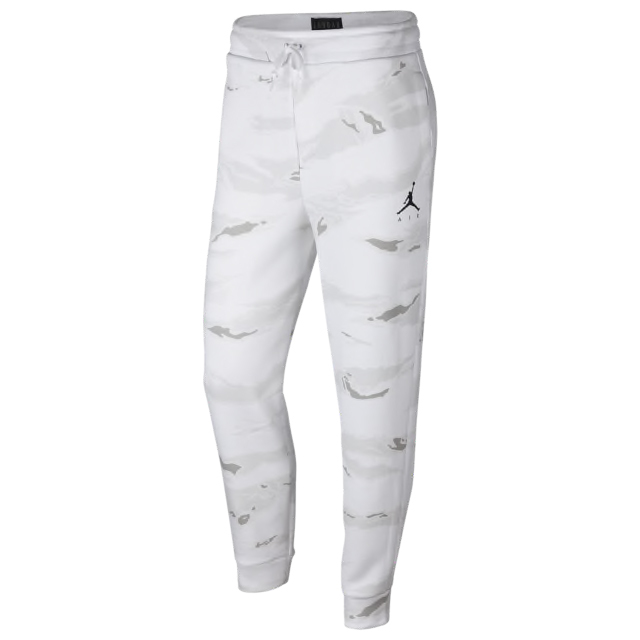 Finishing off the look are the Jordan Jumpman Air Fleece Jogger Pants which also feature the same allover print camo design, for the full fit from top to bottom. 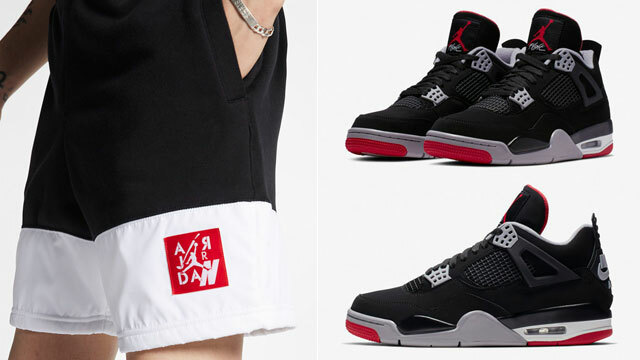 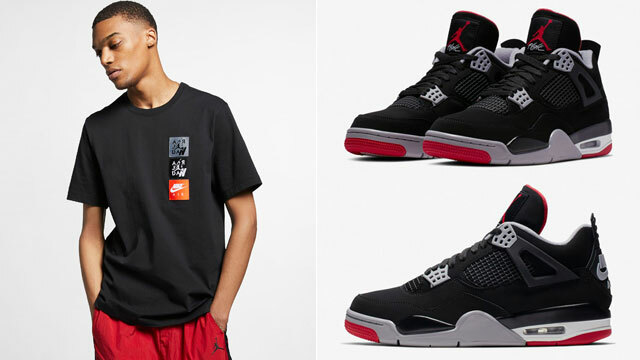 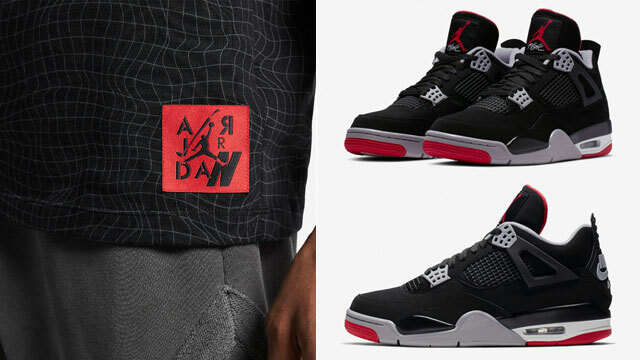 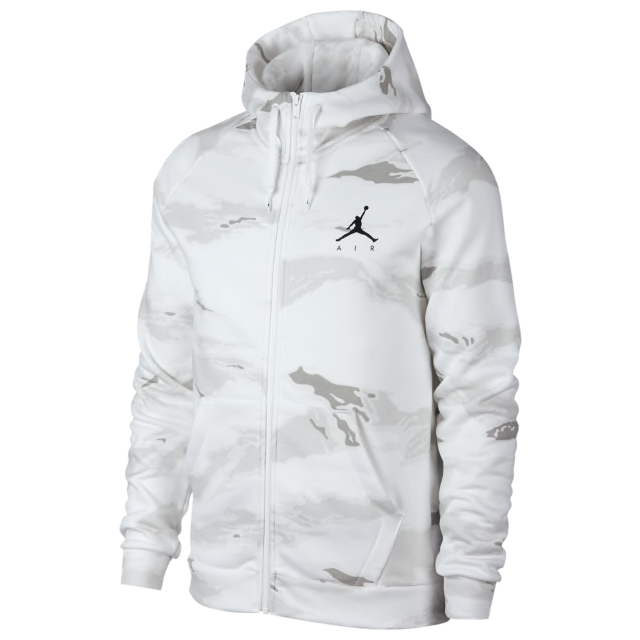 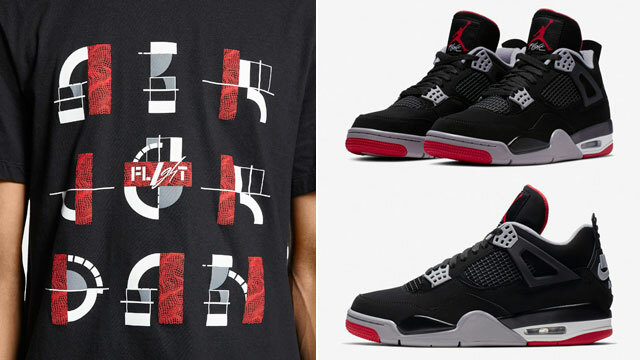 You can shop both Jumpman Air hoodies along with the Jordan camo pants to match below.